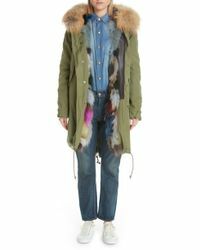 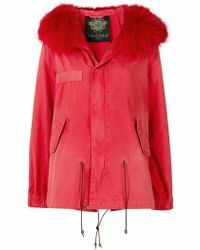 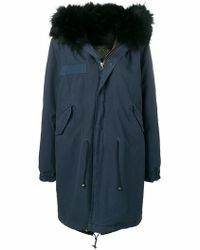 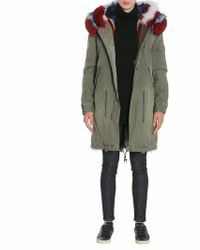 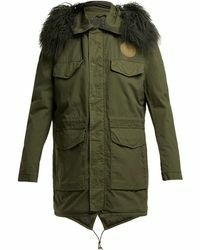 Mr & Mrs Italy coats are classic parkas detailed with rabbit, fox and mink fur trims. 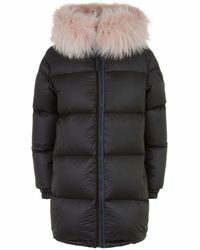 This modern twist on an iconic outerwear piece has made the brand's collection of coats go-to pieces for bloggers and style-conscious women worldwide. 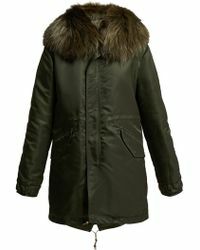 Choose from plain khaki, denim and plaid designs, all of which would look great paired with baggy pants, mini skirts and culottes.